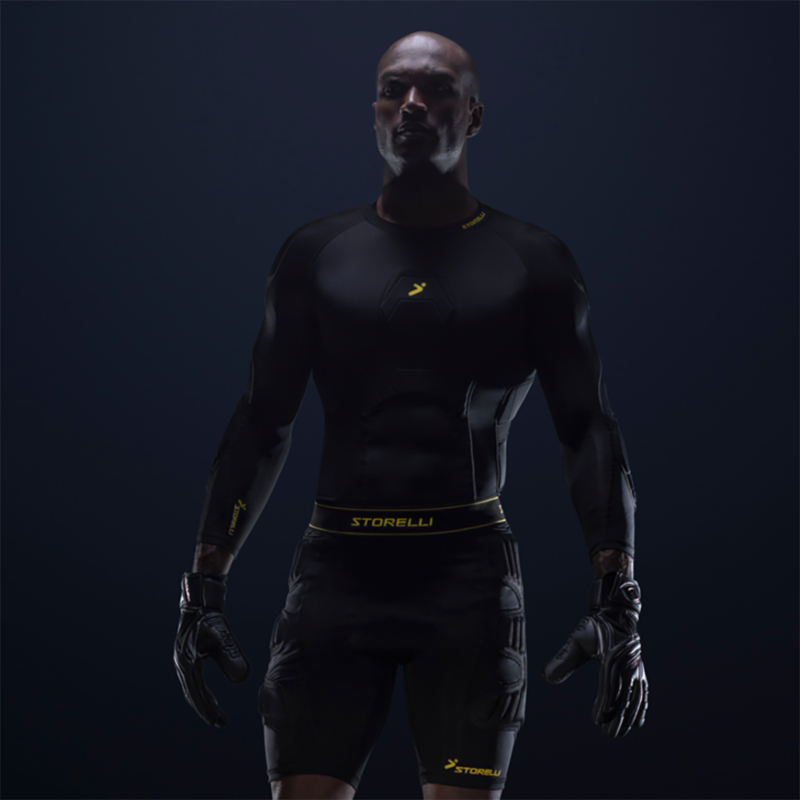 The Storelli padded compression jersey offers goalkeepers protection during training, games, and camps. Practice fields, turf, or repetitive diving drills in goalie training will cause burns, scrapes, and bruising. 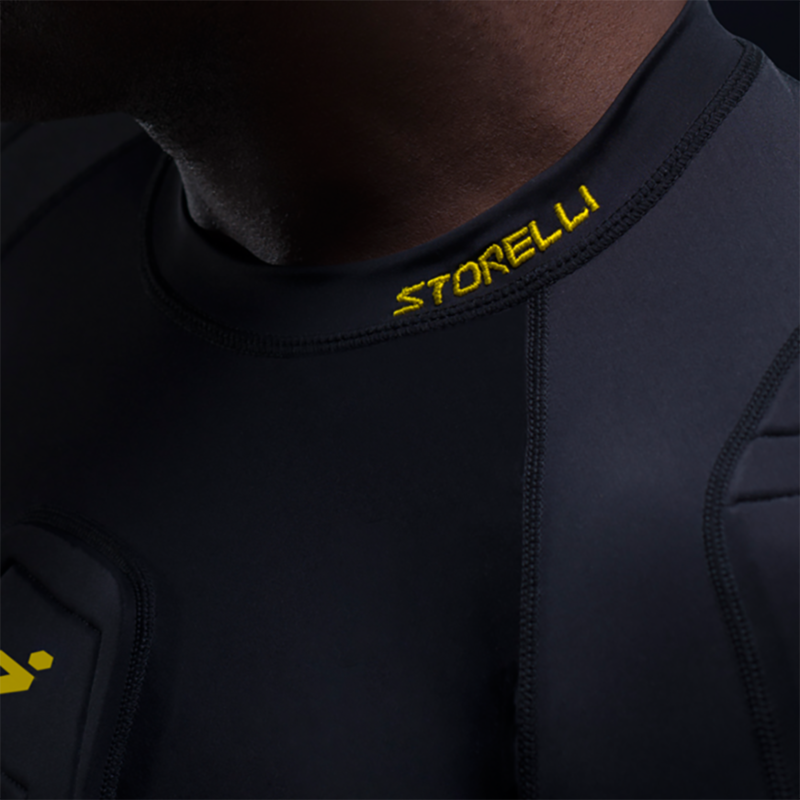 Youth and adult goalkeepers should have the Storelli BodyShield 3/4 undershirt for extra protection. Contact us with sizing or review questions. I use it to play and train. Yes this is to be worn underneath your regular goalkeeping jersey. 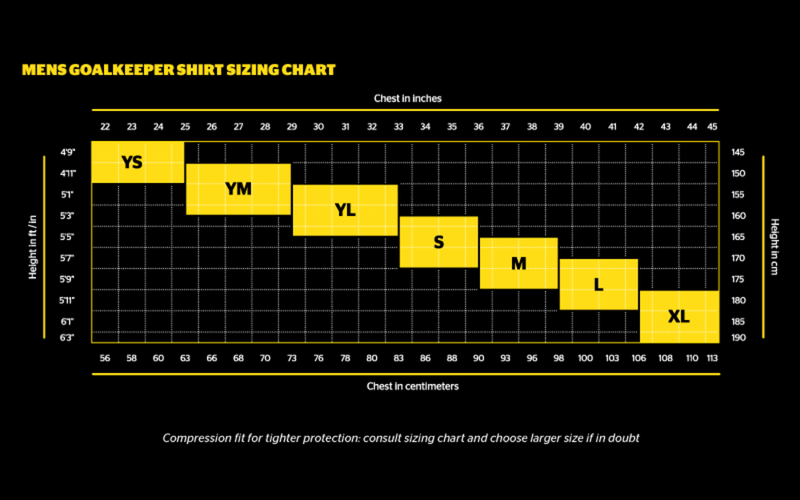 This item is designed to fit like a compression layer, so please refer to the sizing chart (in pictures) to make sure you order the correct size. Great fit. I've played about a dozen games with it and so far durability seems to be excellent. Comfortable and effective! 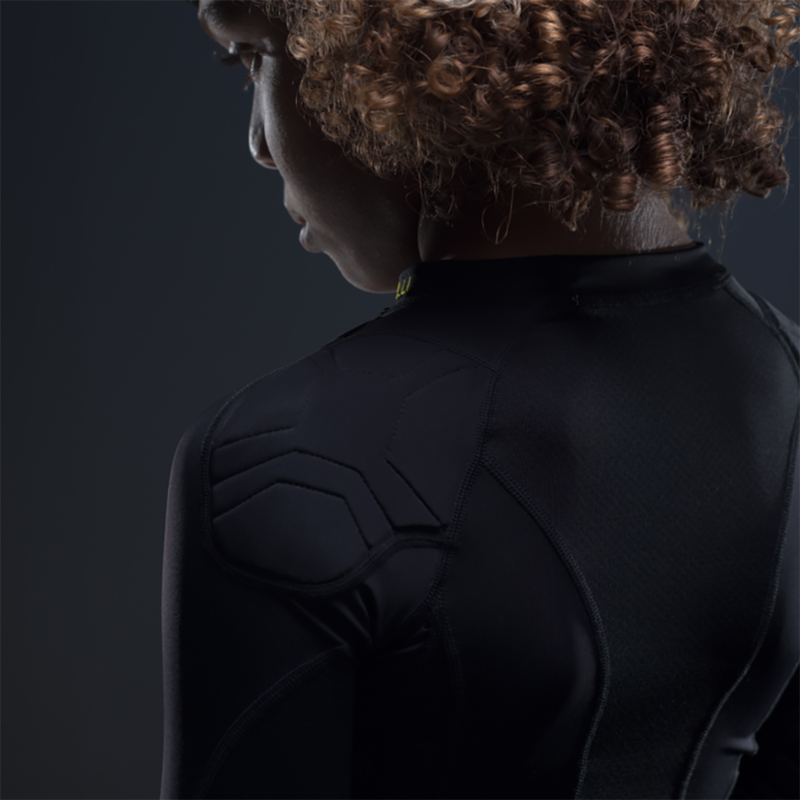 It provides protection for every part that a keeper needs to avoid injures. I loved it and will be the best for winter and summer since it’s good for the cold days and warm days. Try it! 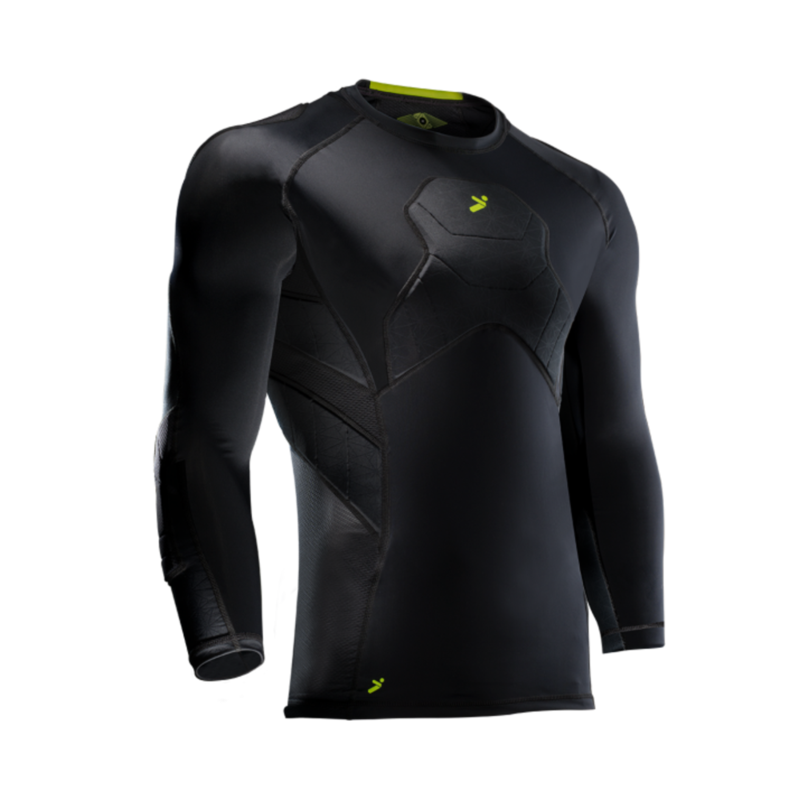 Quality product I purchased for my 15 year old son who puts his body on the line. Above all the customer service was bar none. Big thanks to Paul who was a real saint after my local postal service messed up the delivery. He made sure my order made it in a timely fashion with a bit of holiday kindness. Will definitely recommend doing business here. Definitely the best possible protection that exists. I bought this for my U-10 Keeper. He loves it. 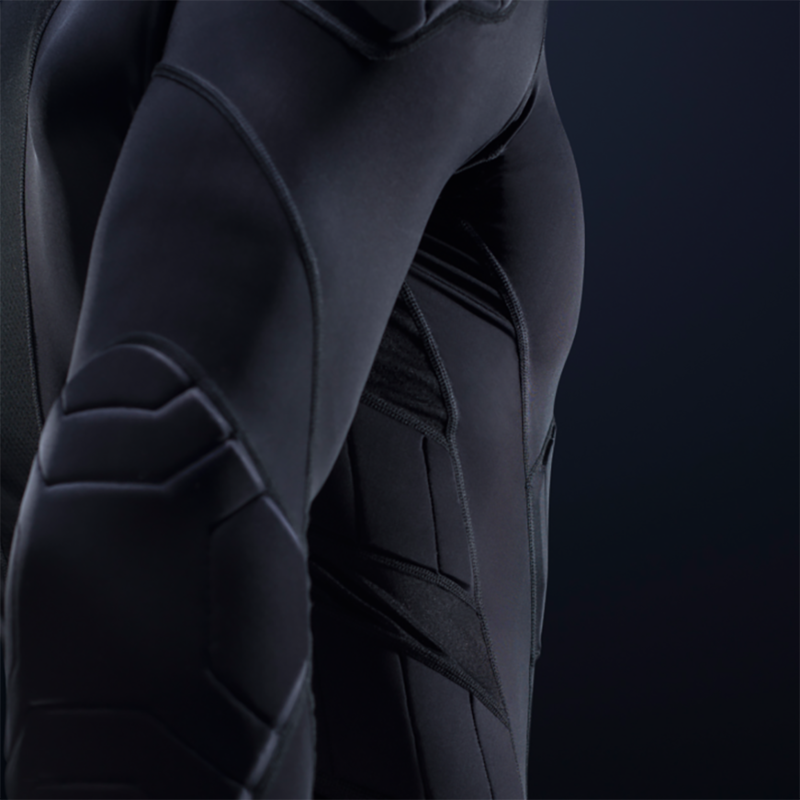 Makes him feel like Batman. I told him that if he wanted to play keeper he would have to wear a helmet, which he does and loves it. This is added protection for him to be as aggressive as he normally is and gives me a bit of peace of mind that he will be ok. A little pricey but I think it pays for itself in his play and my POM. Highly recommend. This will be great added protection for my daughter in goal! Awesome product! Keeperstop shipped our purchases fast!